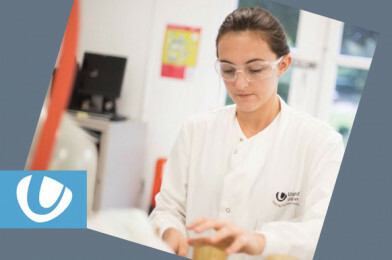 On behalf of United Utilities and the National Apprenticeship Service, you are invited you to hear first hand from over 40 high profile North West employers about the apprentice opportunities available in our region. For further information, please contact Katie Ramsay on 01925 237017 or email United Utilities Apprenticeships here. 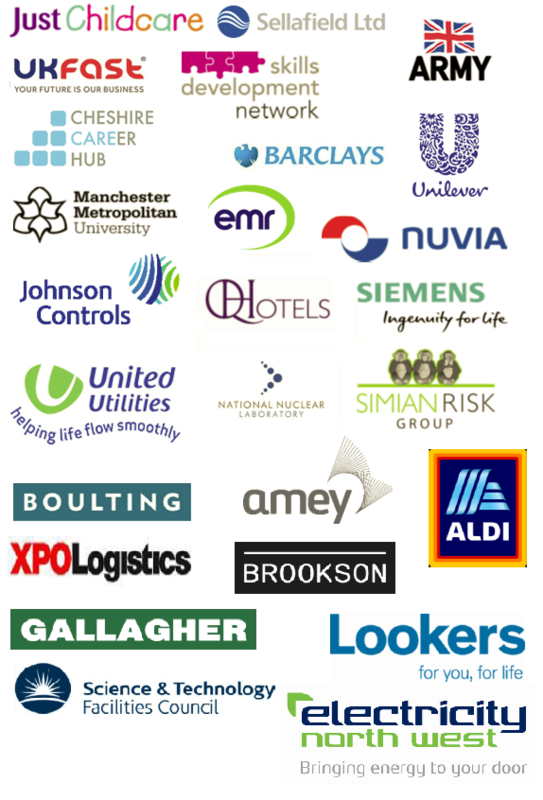 A sensational employer list, click here to book your place! Parts of this event may be filmed.